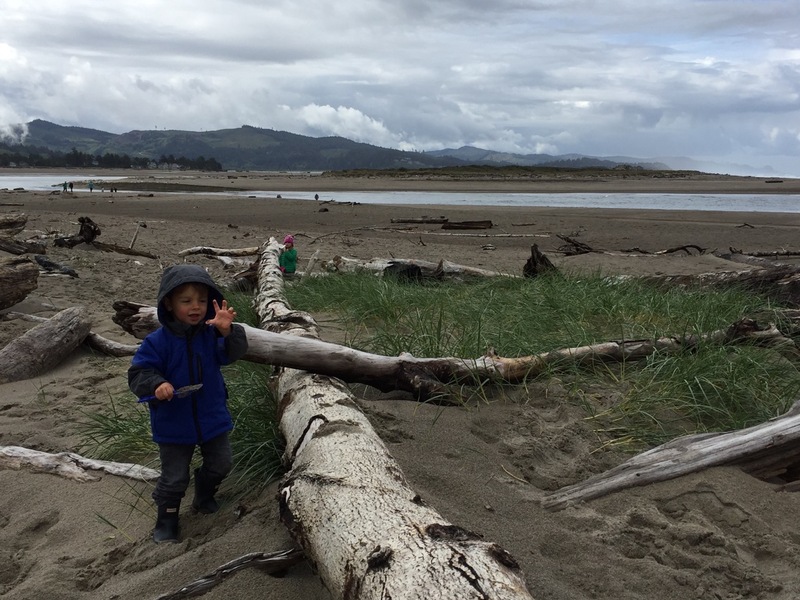 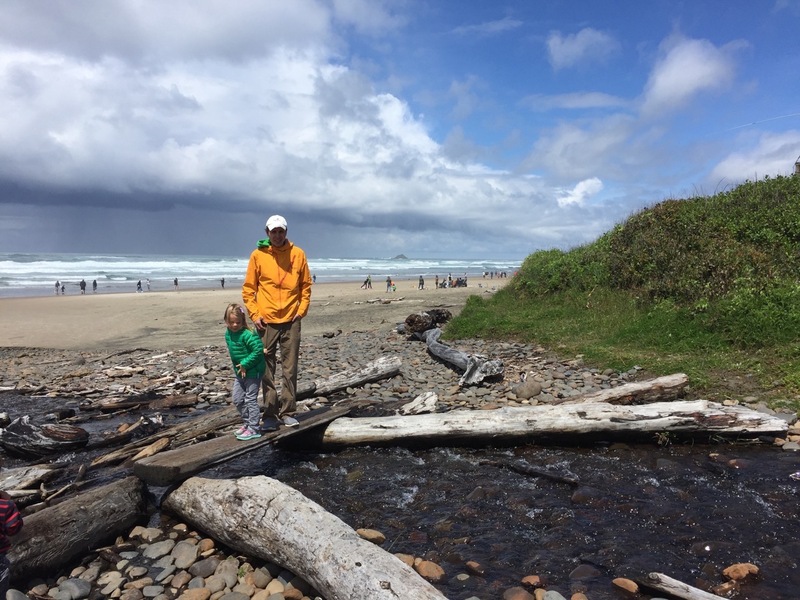 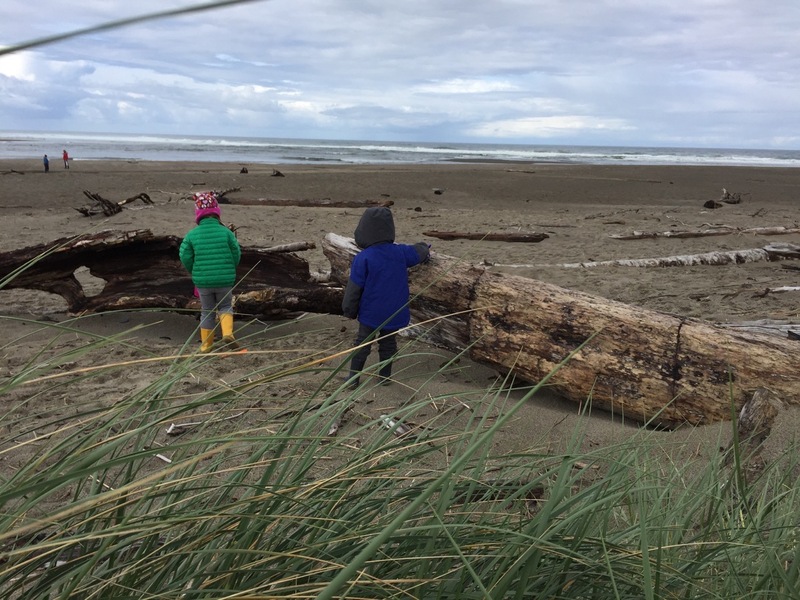 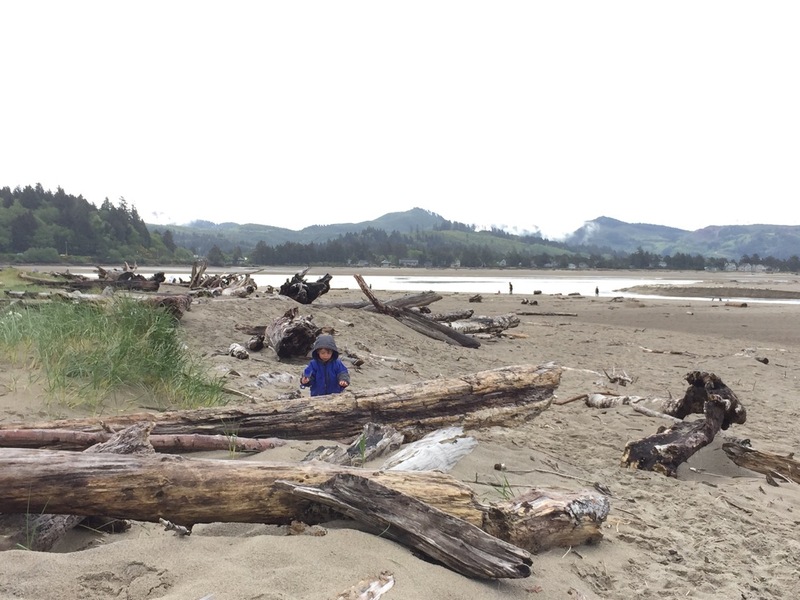 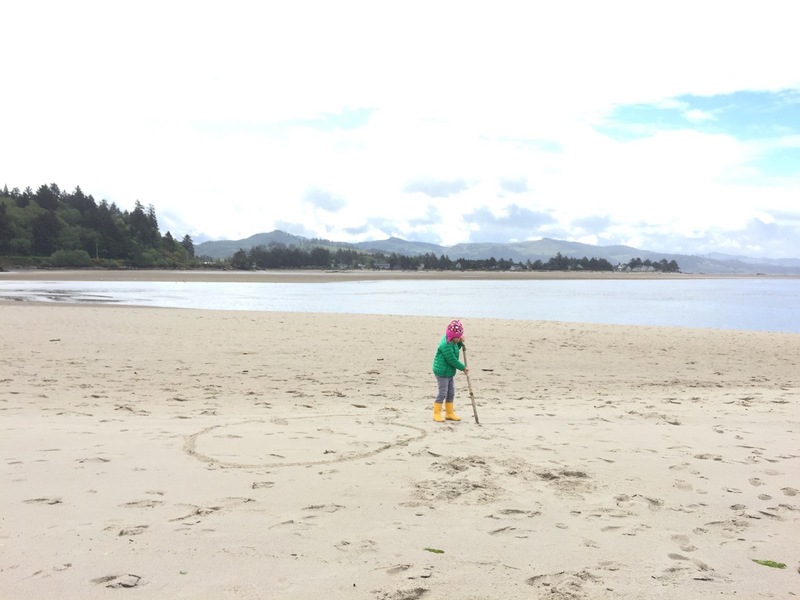 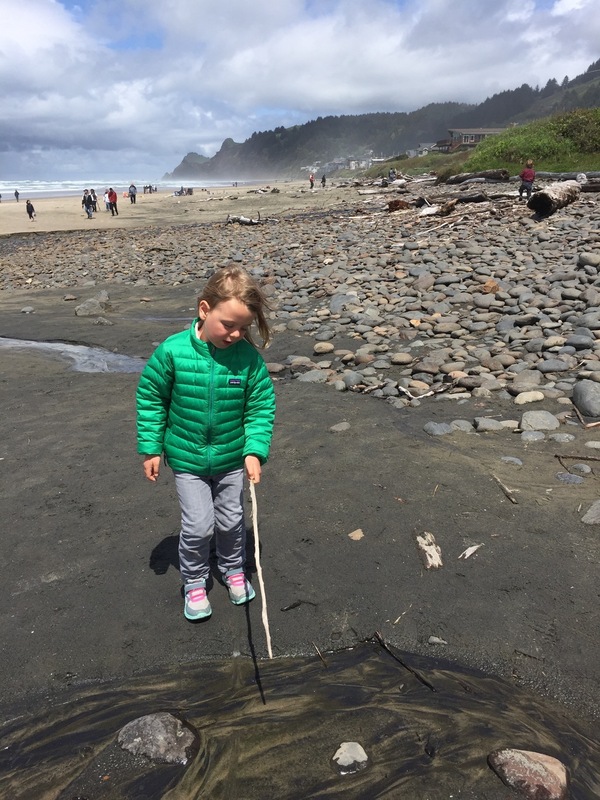 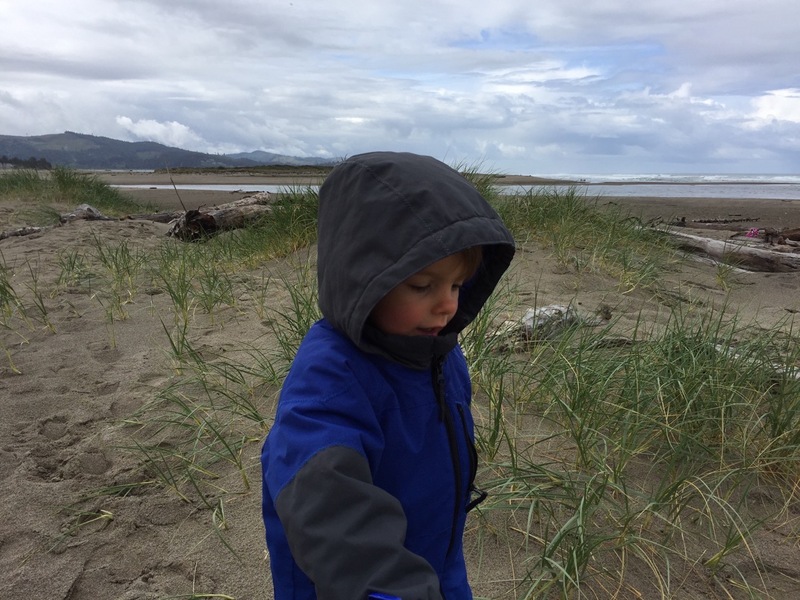 Mother’s Day weekend was spent beach combing for all sorts of treasures along the seven pristine miles of beaches in Lincoln City, OR. 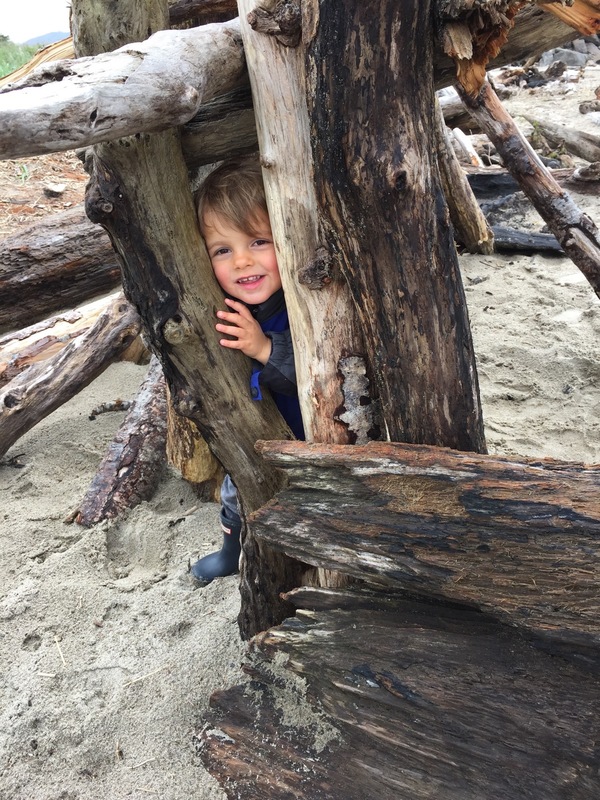 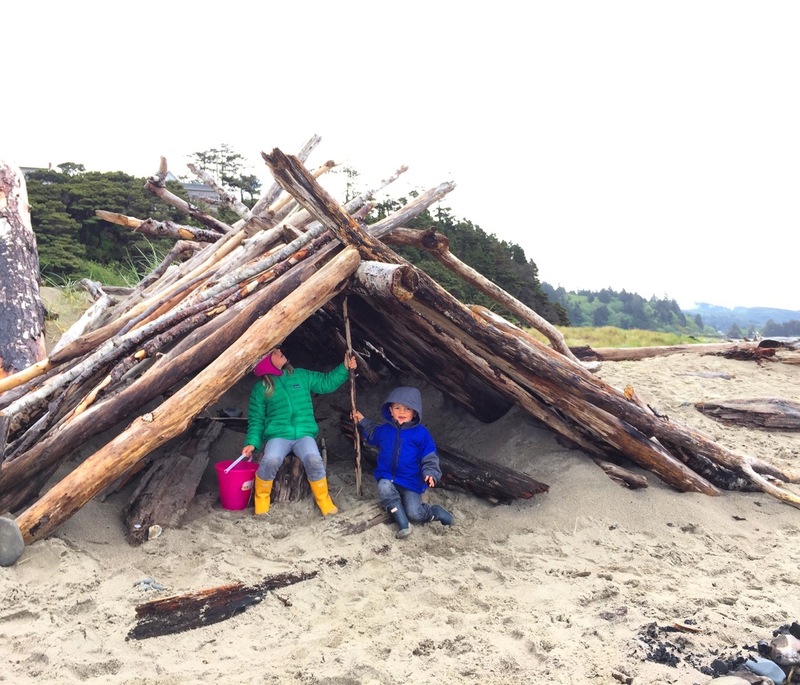 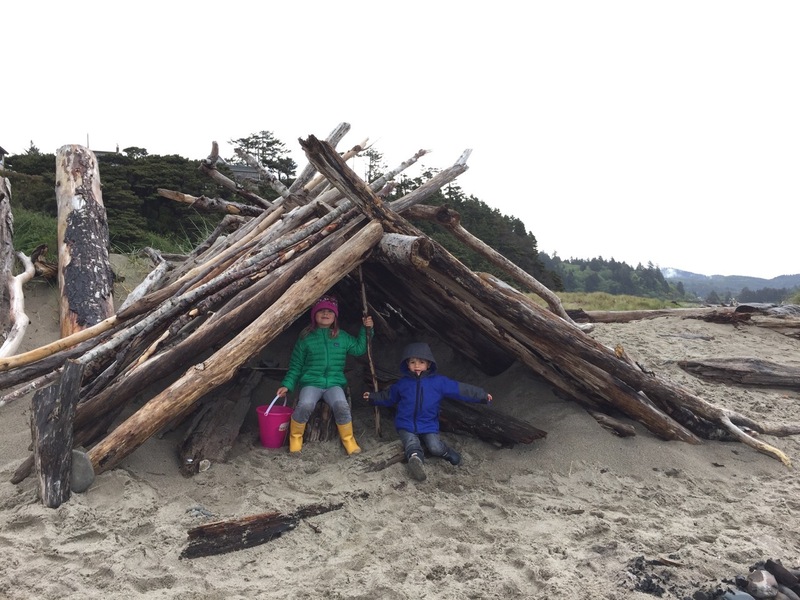 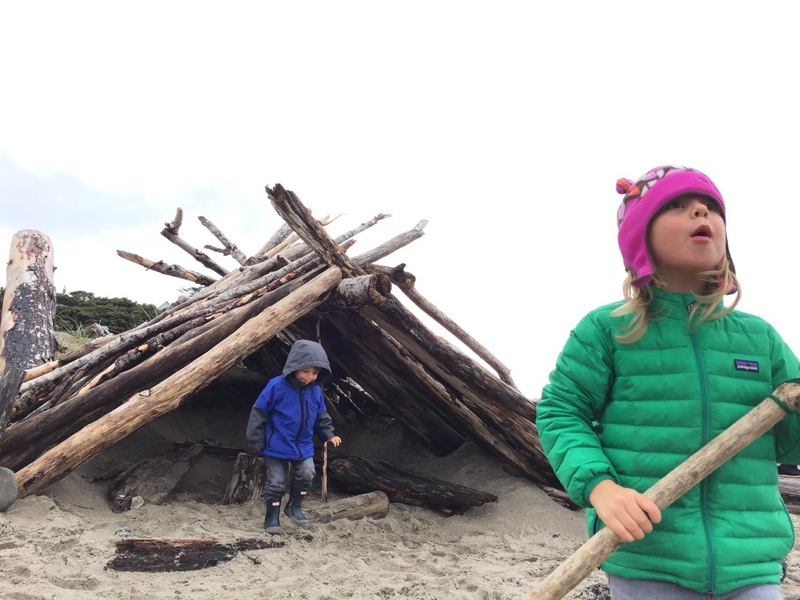 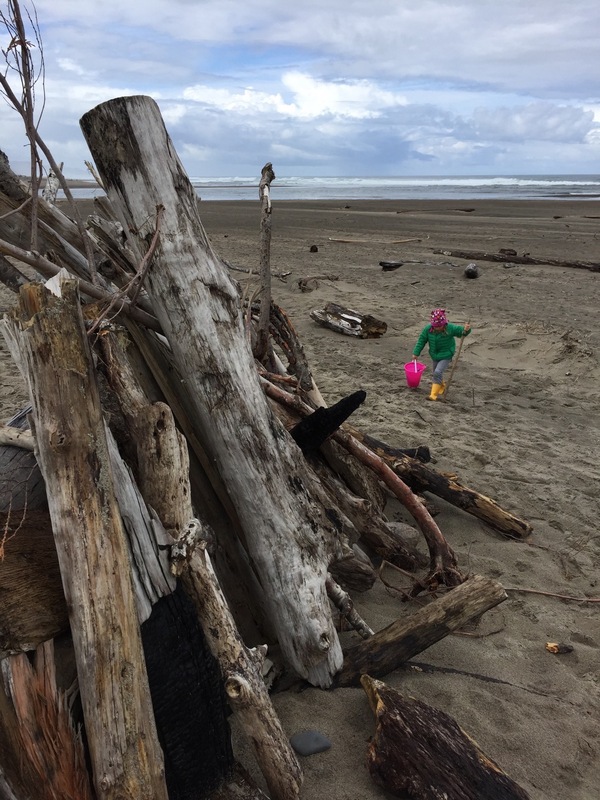 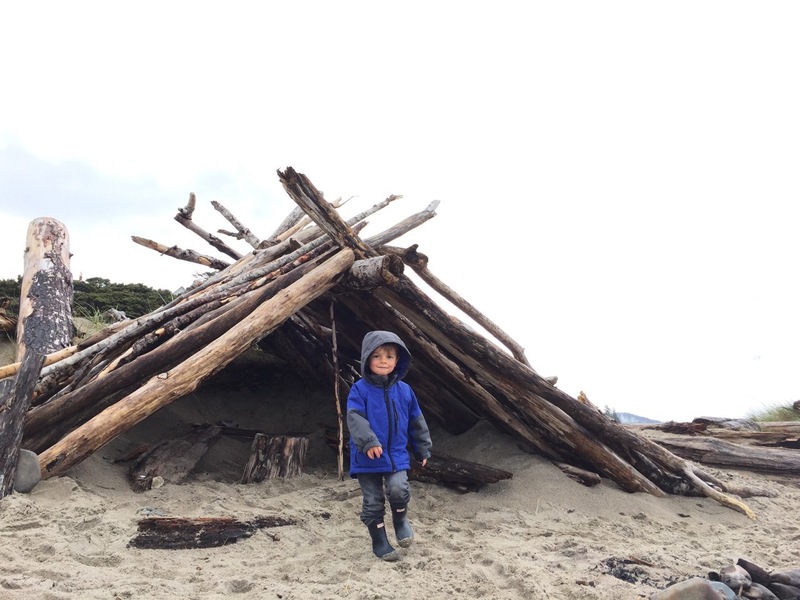 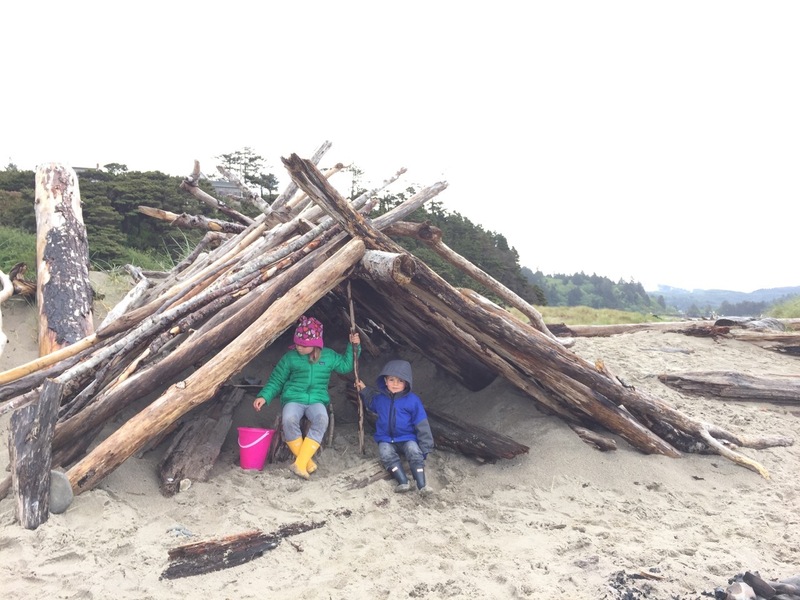 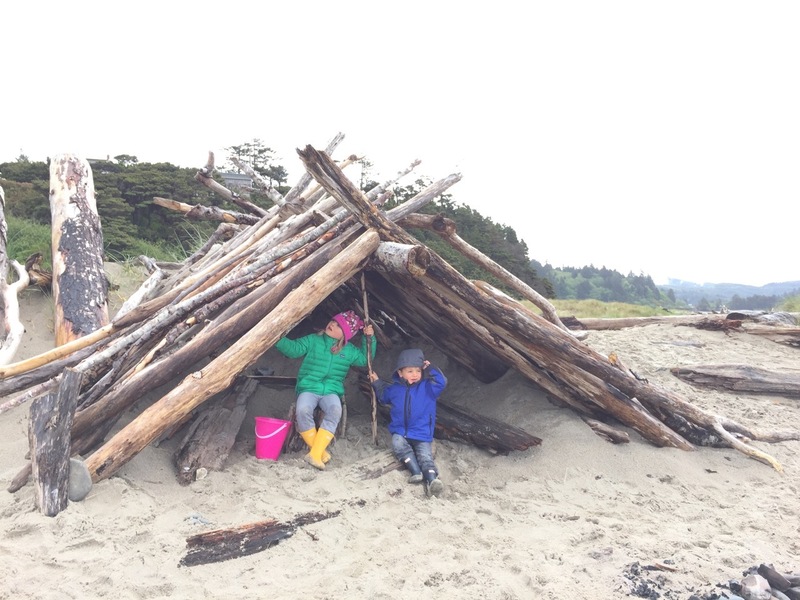 Well, we were beach combing while the kids spent most of the time crawling in, around, and on top of the driftwood teepees constructed along the beach. 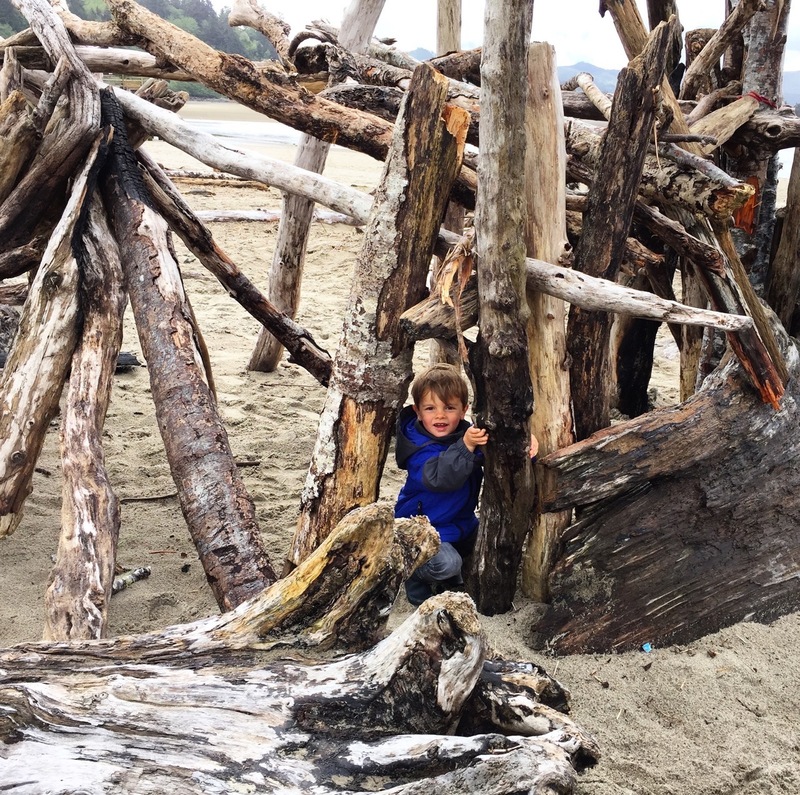 From captaining a pirate ship to playing animal hospital with pretend sea turtles, these structures were playgrounds of their grand imaginations. 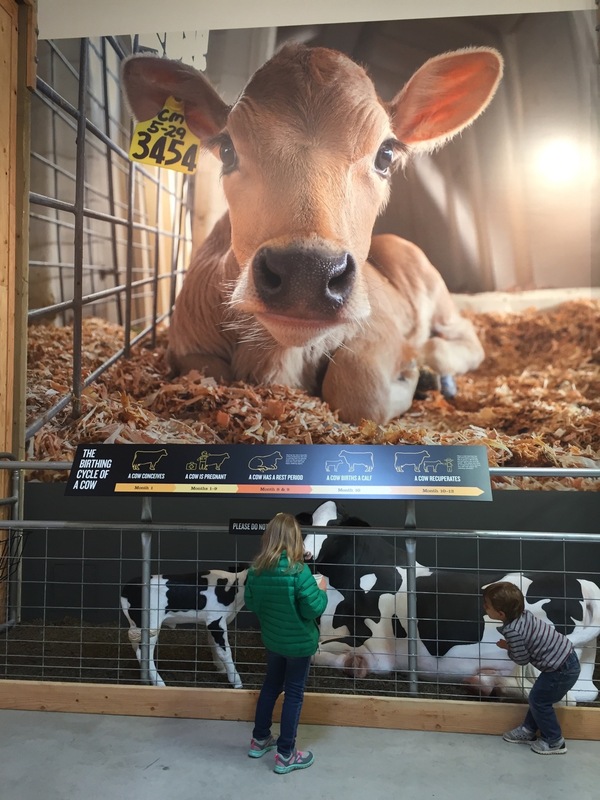 We spontaneously popped in for lunch at Thai Bay, which turned out to be the best Thai food we’ve had the entire trip and might even beat out some of our favorite Dallas spots! 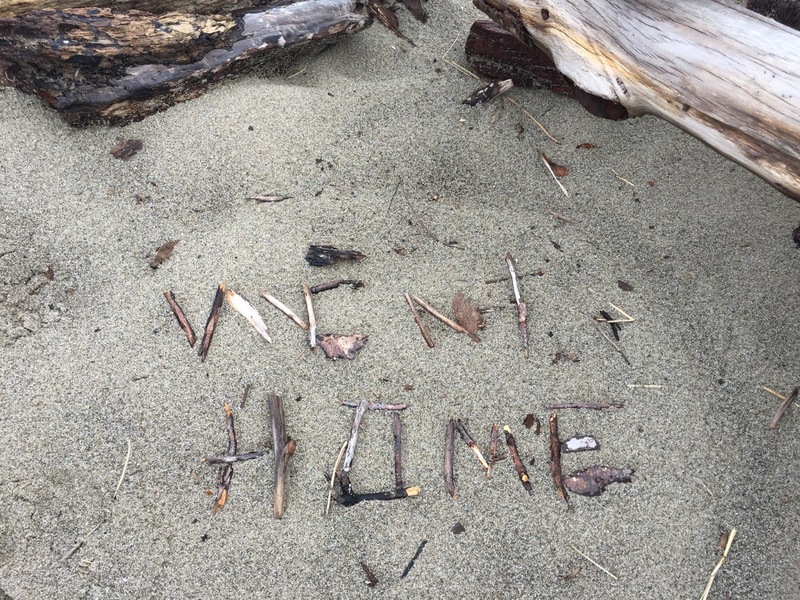 That’s saying a lot. 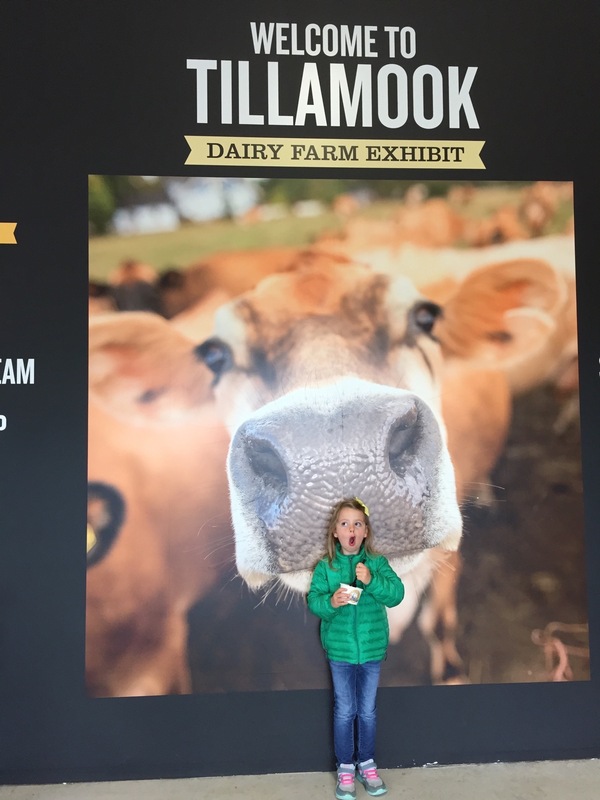 From there it was a quick trip up to the Tillamook Cheese factory for some famous ice cream and of course, some cheddar before our next big stop. 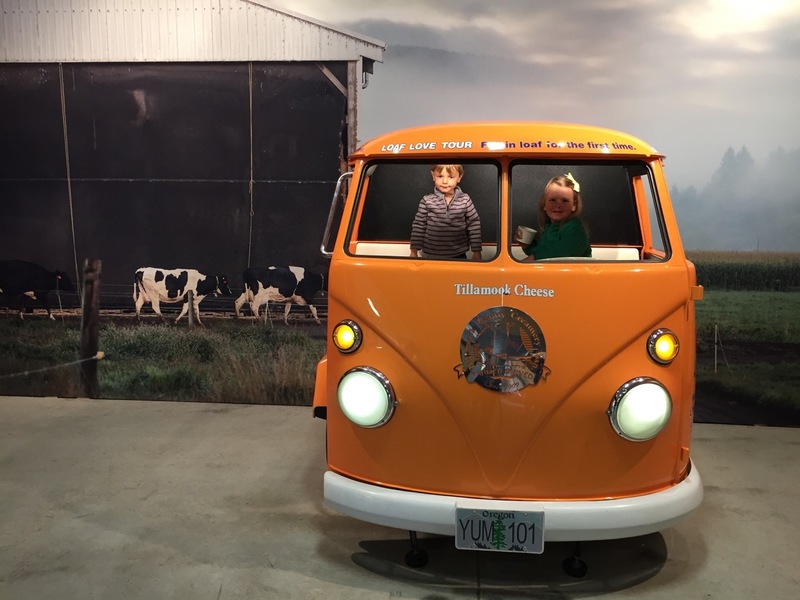 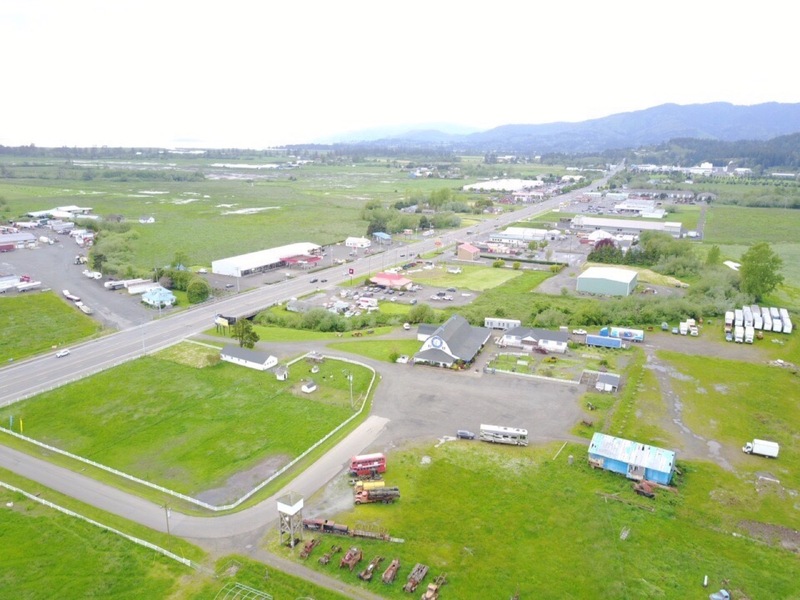 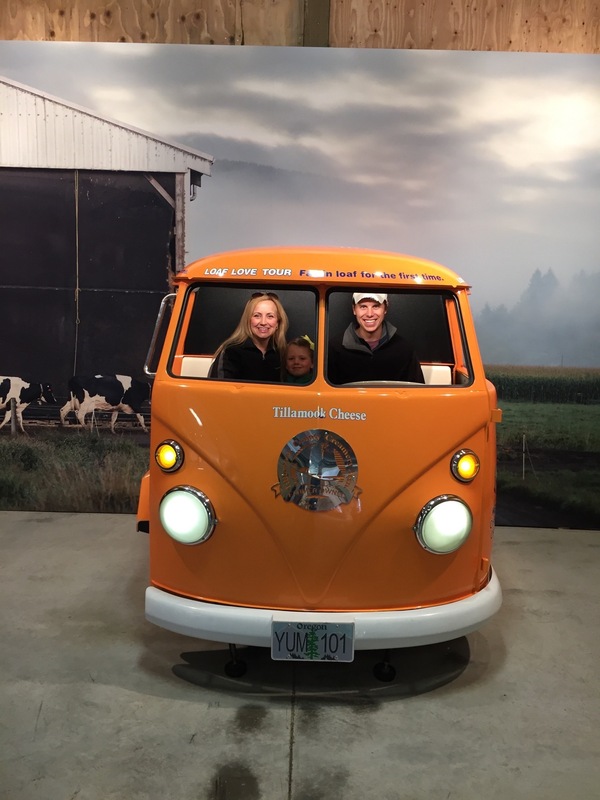 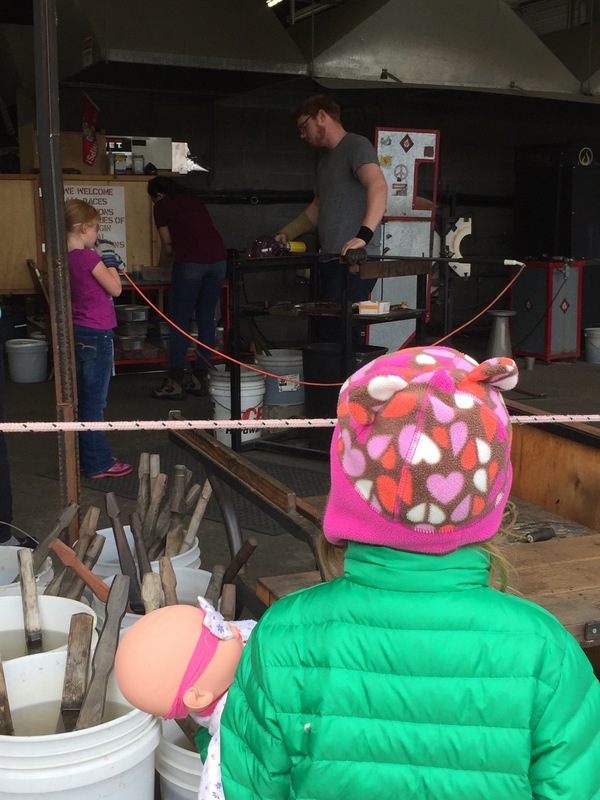 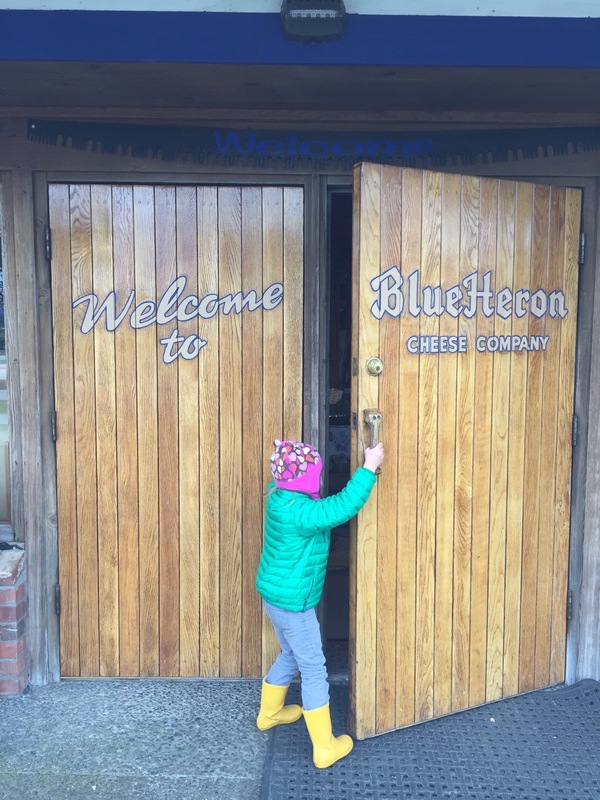 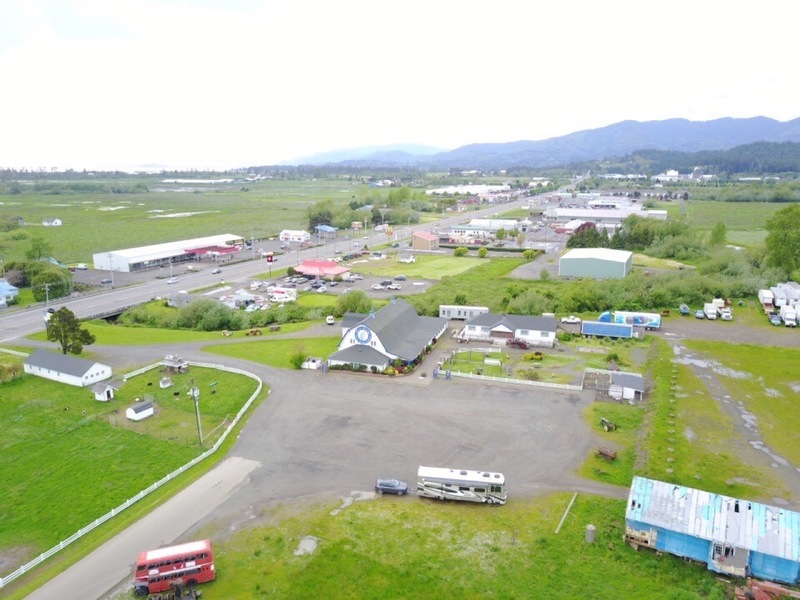 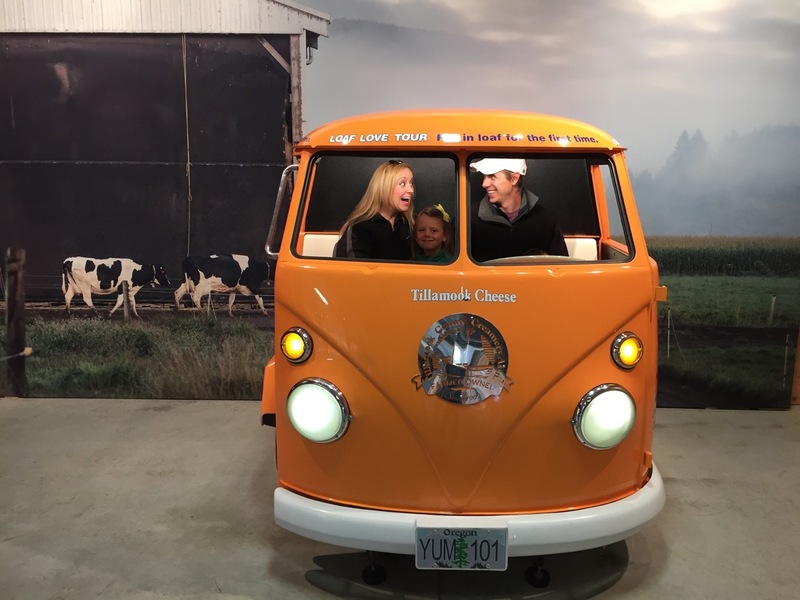 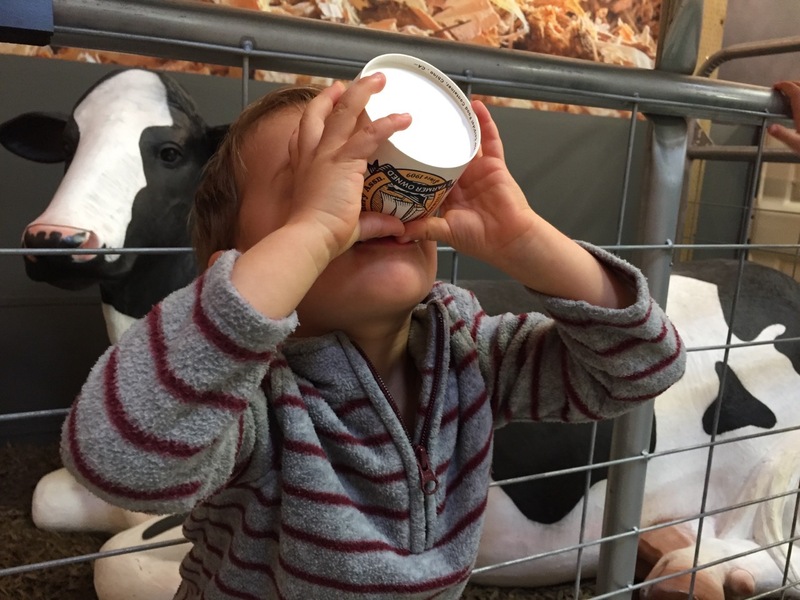 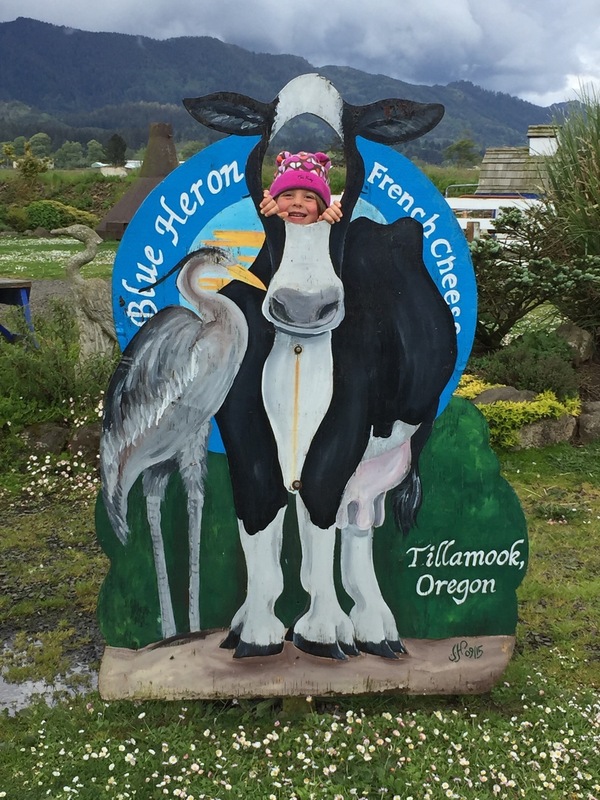 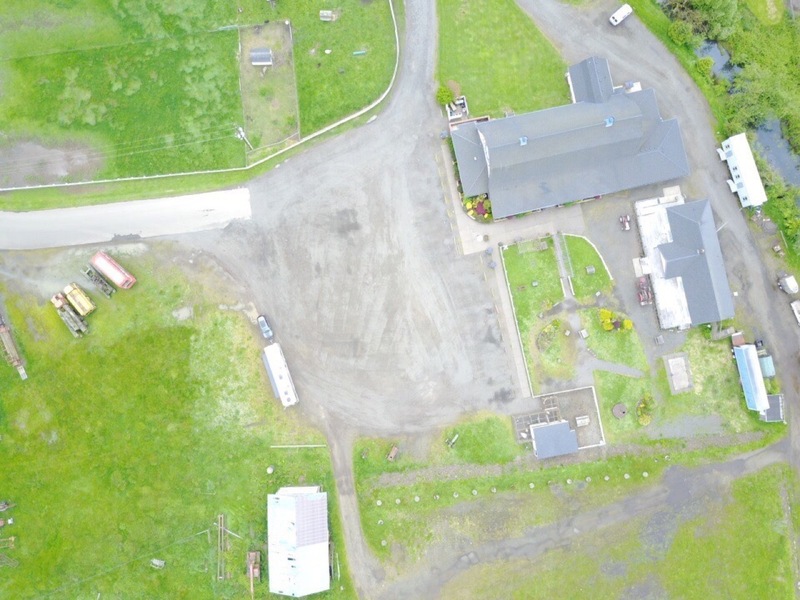 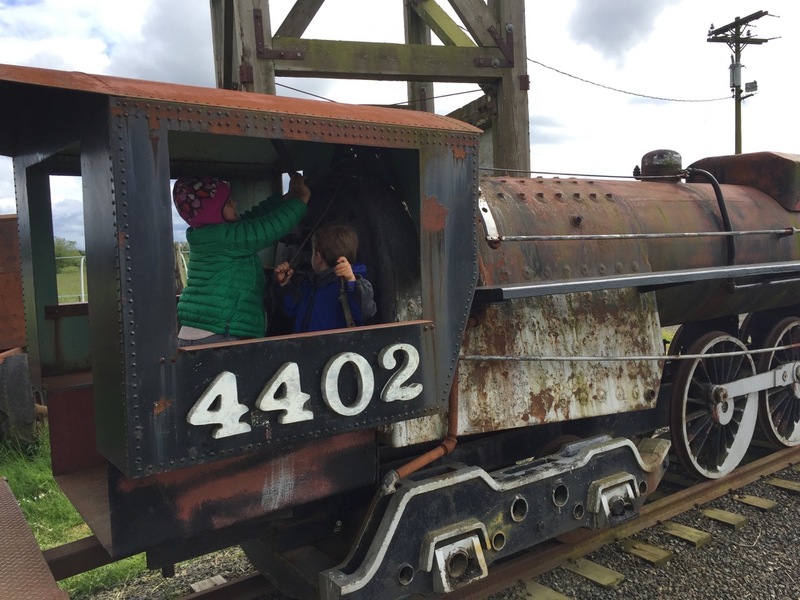 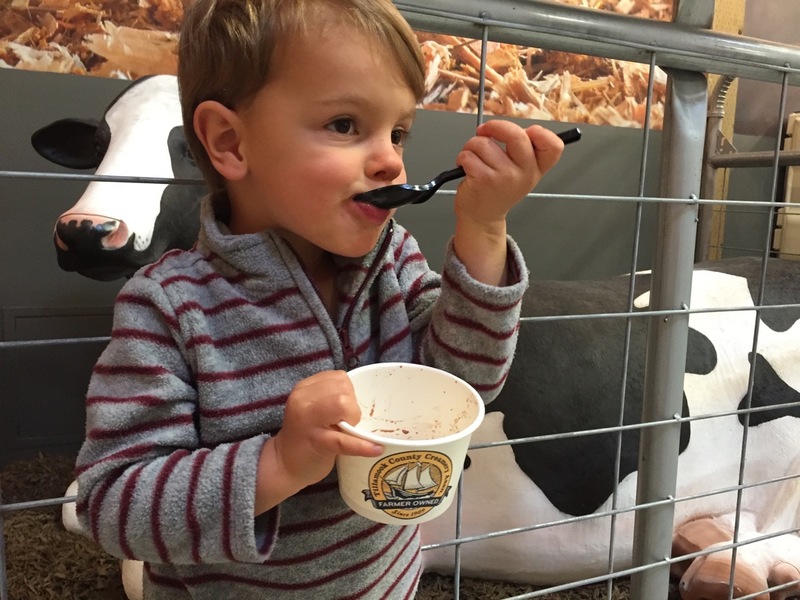 And thanks to Harvest Hosts, we spent the night at the Blue Heron French Cheese Company which was full of old treasures, a petting zoo, and a quiet night’s rest in the heart of Tillamook, Oregon. 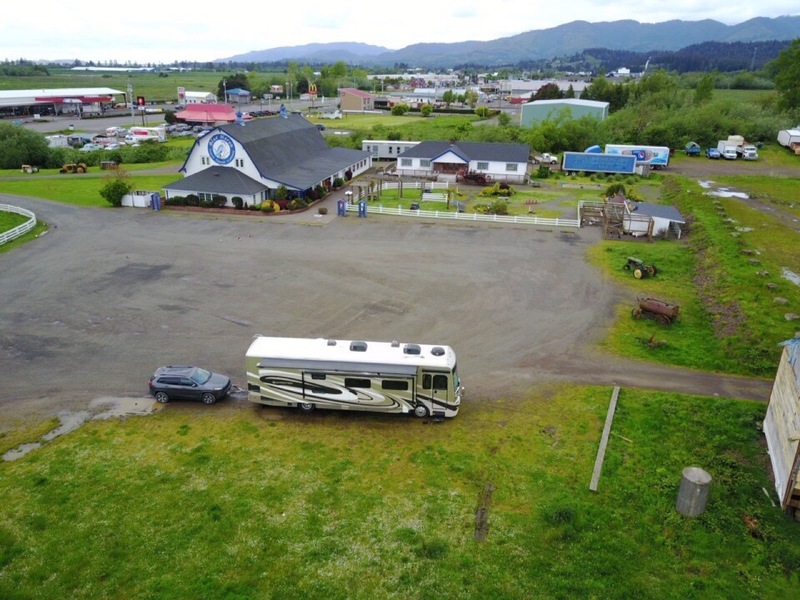 Next stop: Astoria, where the movie Goonies was filmed!